Designed to meet the demanding requirements for scientific and laboratory research. 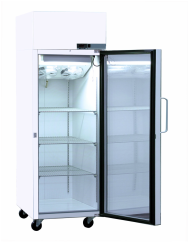 Advanced engineered design incorporates the latest in cabinet, refrigeration, temperature control and monitoring features. 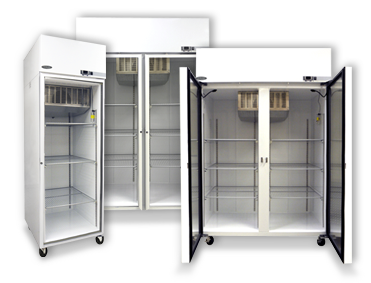 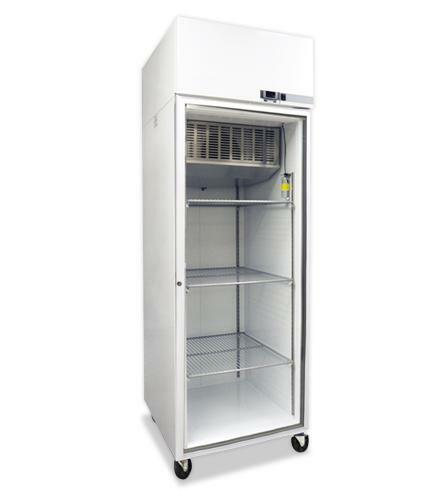 Provides energy efficient, convenient, safe and reliable performance for optimal storage temperature environments necessary for a range of science, pharmacy, biological, medical, clinical and industrial applications. Adjustable temperature control range from -15˚C to -25˚C or control range from -20˚C to -30˚C. 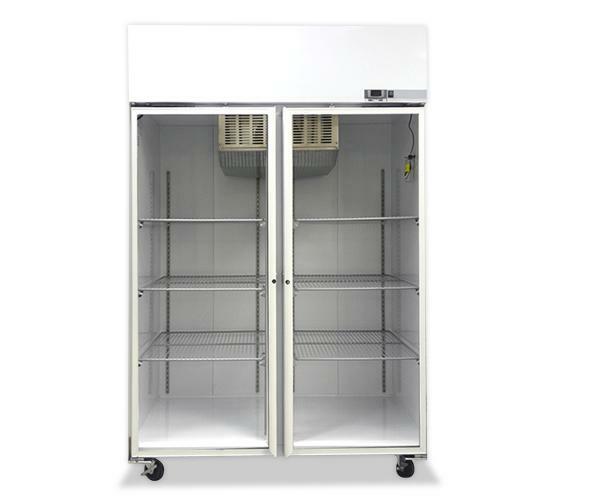 For all upright units, safe load limit for individual shelves is: 3 shelves behind each door, up to 92 pounds, 4 shelves behind each door, 69 pounds.